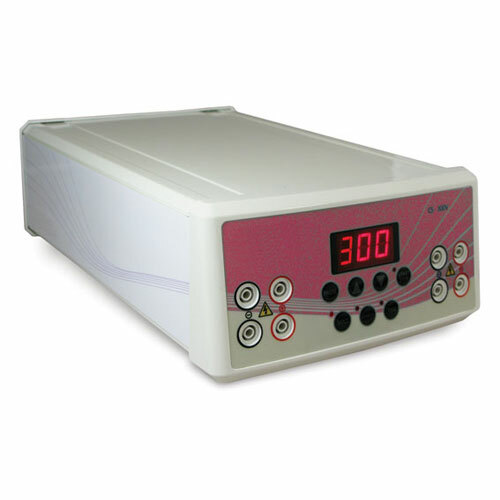 All POWERPOINT Programmable Power Supplies are high performance and easy to operate. 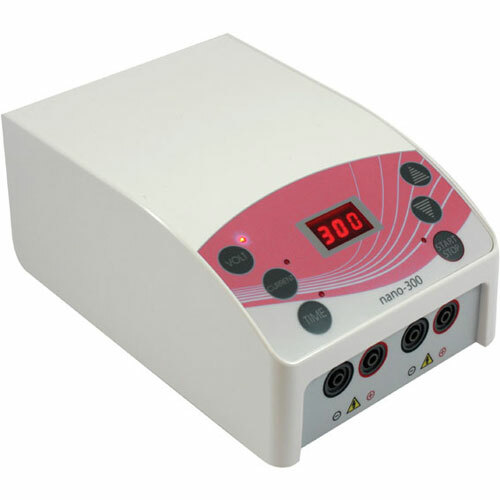 Every model features a large LCD display of run parameters. 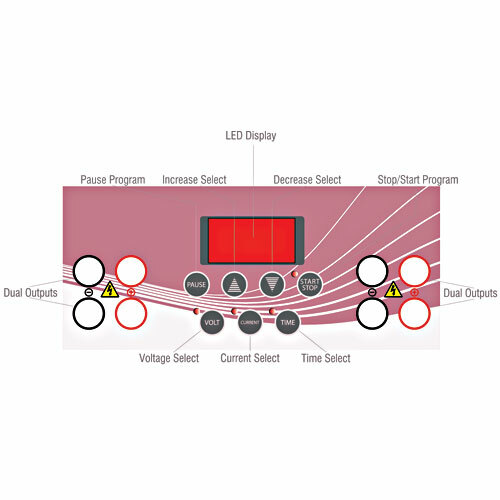 MAXi models are completely programmable with both graphic and text displays, self prompting menus and multiple operation modes. 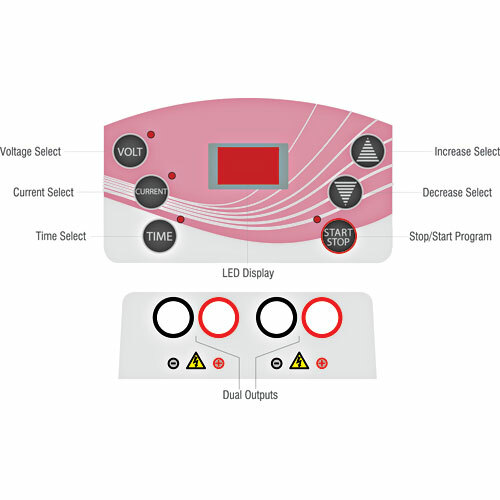 PowerPoint MIDI and NANO units combine exceptional value with unsurpassed performance at their respective price points. 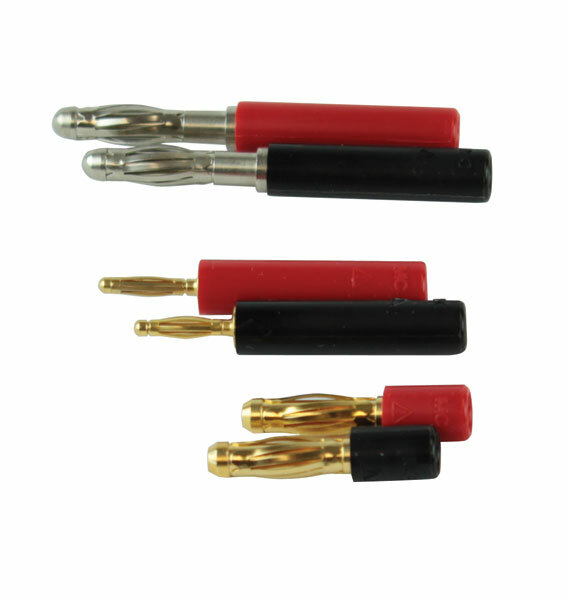 All models comply with all relevant safety standards. 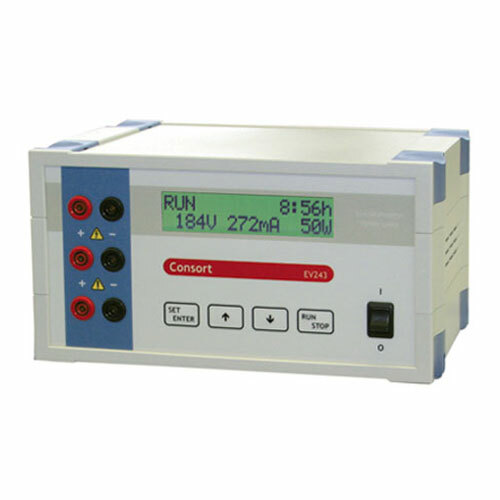 All Consort Maxi Series (EV200) Power Supplies except the EV222 and EV245 have four output terminals to allow four simultaneous runs. 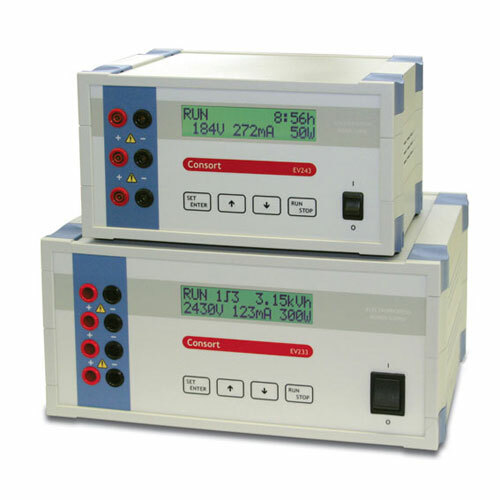 Model EV222/EV245 Mini power supplies have smaller footprints and three output terminals. 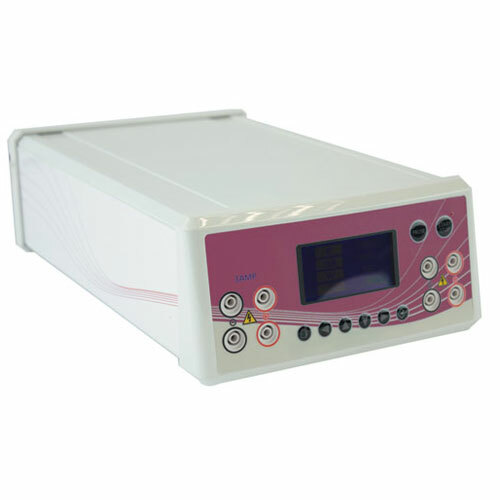 While the powerful microprocessor allows complex programming, the Manual mode permits the setting of voltage, current, power and time for a routine electrophoresis run. 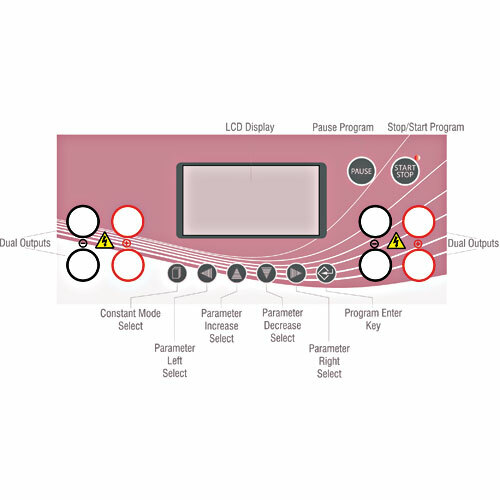 Parameters can be changed temporarily without interrupting the run.